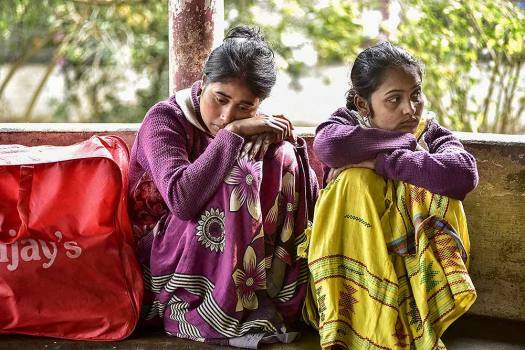 Relative of the victims, who died after consuming spurious liquor at a tea garden, wait at the hospital, in Golaghat. 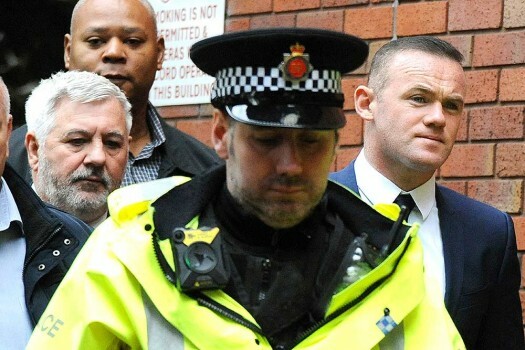 At least 59 people died allegedly after the incident. 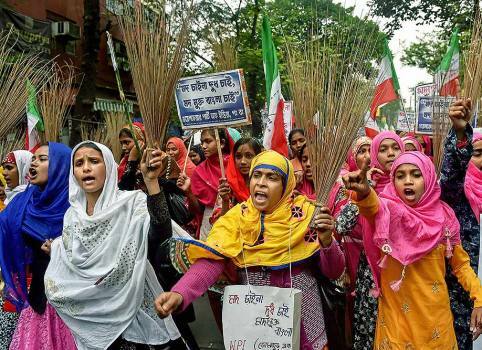 Protestors holding brooms shout slogans as they march to State Secretariat (Nabanna) demanding a liquor free state, in Kolkata. 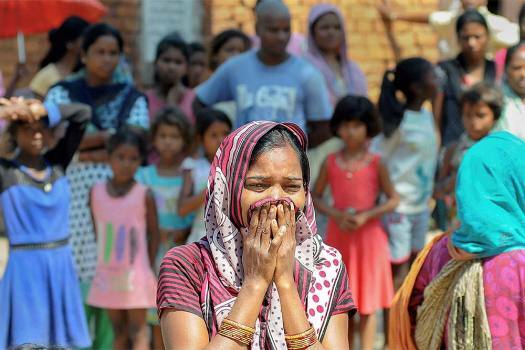 A woman mourns the death of her relative who died after consuming spurious liquor, at Hatma village, in Ranchi. 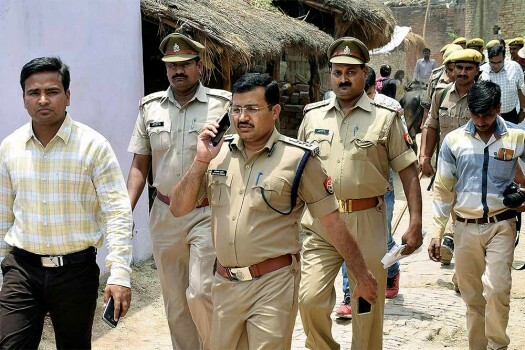 Police personnel investigate after three men died when they allegedly consumed several bottles of spirit used for medical purposes, in Begusarai. 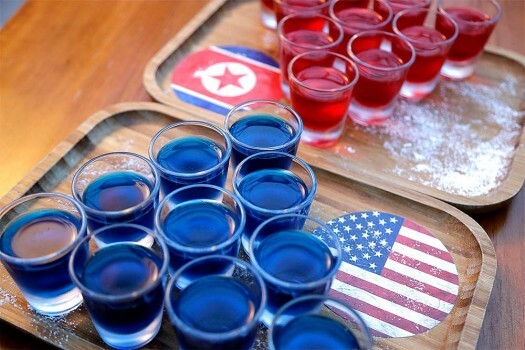 Alcoholic drinks inspired by the upcoming summit between U.S. President Donald Trump and North Korean leader Kim Jong Un is displayed at a local bar, the Escobar, in Singapore. 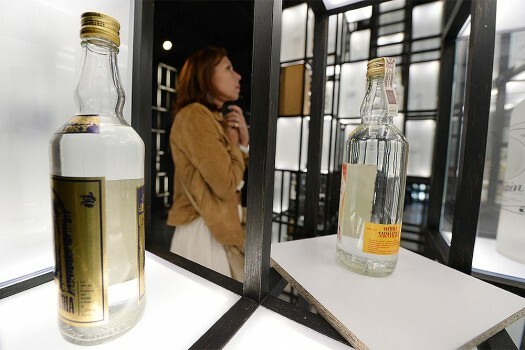 A visitor examines a display at the Polish Vodka Museum, a new museum that will open next week, in Warsaw, Poland. 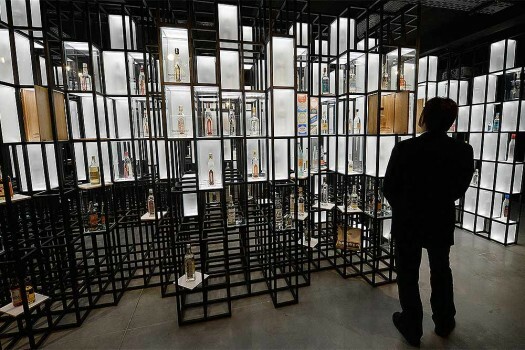 A visitor stands besides a display at the Polish Vodka Museum, a new museum that will open next week, in Warsaw, Poland. 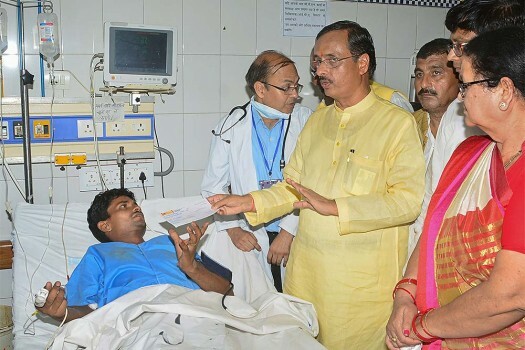 UP deputy chief minister Dinesh Sharma hands over a cheque to a man, who ill after allegedly consuming spurious liquor at a hospital in Kanpur. 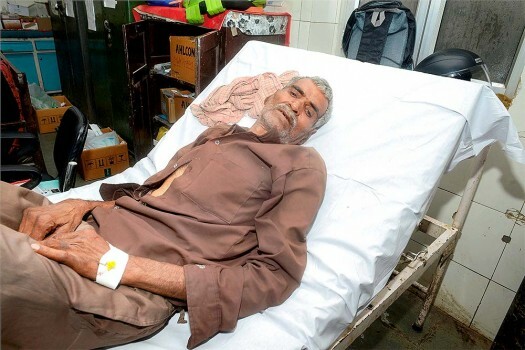 A man, seriously ill after allegedly consuming spurious liquor, being treated at a hospital in Kanpur. 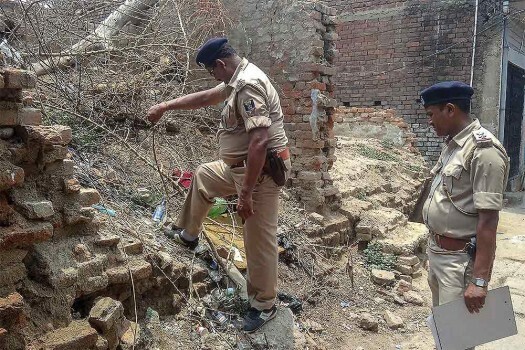 Administrative officials investigate in Madhauli village, where five persons died and many others fell ill after allegedly consuming spurious liquor in Kanpur Dehat district. 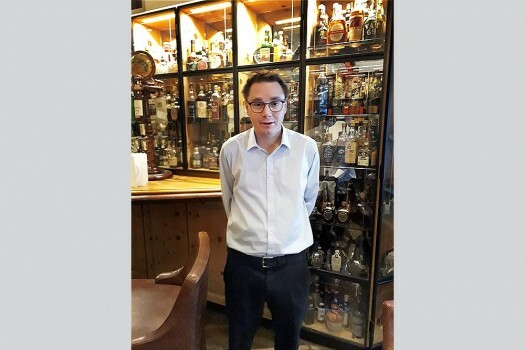 Sandro Bernasconi son of Claudio Bernasconi owner of worlds largest whiskey bar 'Devils place' at St. Moritz in Switzerland. 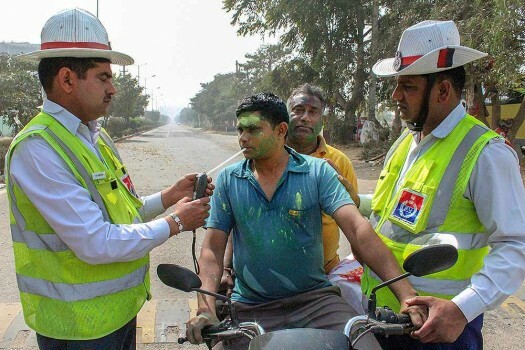 Traffic police personnel with alcometer check a motorist for drunken driving on the occasion of Holi festival in Gurugram. 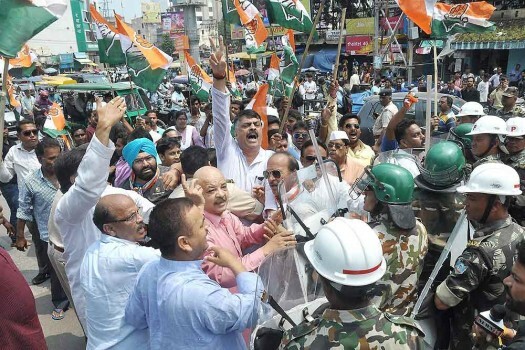 Congress party workers protest against Jharkhand Government to condemn allegedly deaths of 14 people due to consumption of toxic liquor at Albert Ekka Chowk in Ranchi. 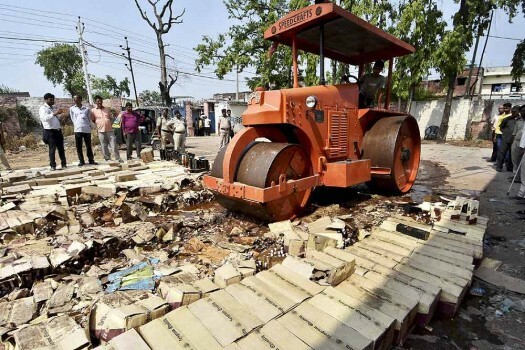 Illicit liquor bottles being destroyed with a road roller by authorities at Khagaul, in Patna. The bill provides for a fine of Rs 2,000 for an individual and Rs 10,000 for a group of persons for violation of the law. 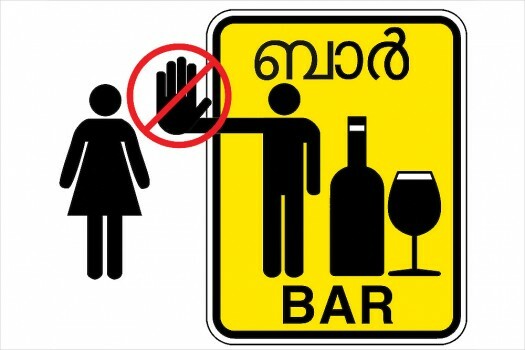 Mann said he has left drinking from January 1 and that he hopes to shun liquor for the rest of his life. The liquor was seized from different illegal shops running in the state. Chief medical officer, Kathua, Ashok Chaudhary ordered the immediate suspension of Kumar and an inquiry has been ordered against him. 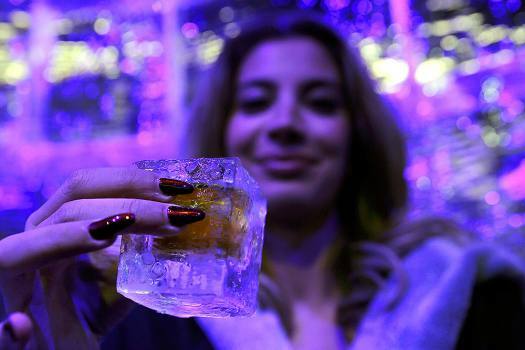 Can beer be ‘strong’? Yes, in India. 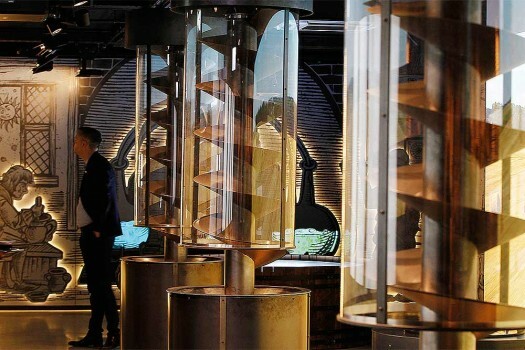 For reasons that remain disputed. 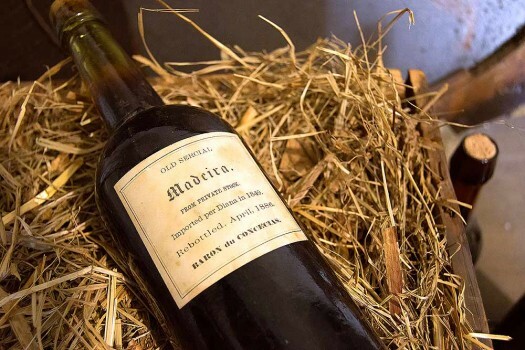 A break-down of what the West calls alcohol and how we make the same stuff. You will spot the difference.